Отель The Idol Paradise находится в городе Bhubaneshwar. 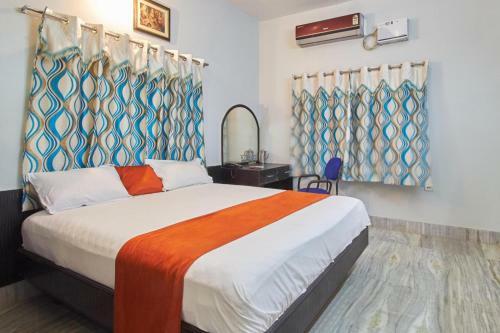 The Idol Paradise offers accommodation in Bhubaneshwar. Guests can enjoy the on-site restaurant. A flat-screen TV with cable channels, as well as a computer are provided. Certain rooms include a seating area for your convenience.